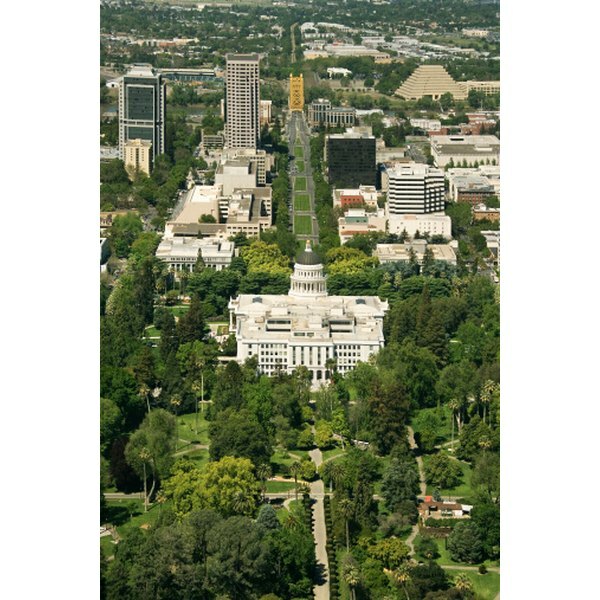 California's capital city has venues for weddings on the cheap. Sacramento, California, features wedding venues where engaged couples do not have to spend their entire life savings. These wedding venues offer packages which cover the rental fee for ceremony sites, costs for wedding official and coordinator, event setup and inexpensive buffet plate-per-person prices for the reception. Some venues separate ceremony and reception rates. 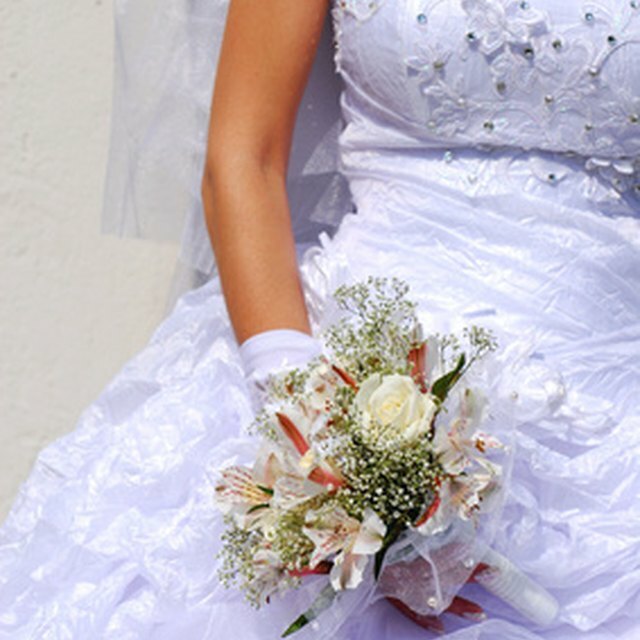 Saving on wedding costs allows couples to have more money for their honeymoon or a down payment on their first house. Located in Midtown Sacramento, the Amber House Bed and Breakfast (amberhouse.com) is an AAA four-diamond lodging. This bed and breakfast hosts indoor ceremonies in the main house, while the manor garden facilitates outdoor ceremonies in garden setting. The main house fee is $250 for two hours as of 2011. Couples must pay $500 for two hours in the garden. The fees for both venues include table setup and assistance from Amber House's on-staff event coordinator. The Wedding and Commitment Ceremony Package offers the choice of an indoor or outdoor ceremony, wedding official, wedding bouquet and a reception with champagne and hors d'oeuvres. The fee for this package is $1,400. The maximum seating capacity at Amber House is 25 guests. Downtown Sacramento is home to the Tsakopoulos Library Galleria (librarygalleria.com), located across the street from Cesar Chavez Plaza Park. This building hosts indoor weddings in the Galleria's Main Floor; this venue has an atrium-style setting. On Mondays through Thursdays, the fee for ceremonies in the main floor is $950 for five hours; after five hours, the Galleria charges $175 for each additional hour as of 2011. The main floor's seating capacity is 450 guests. The Galleria balcony is available for receptions. Galleria balcony costs $300 for five hours and seats 130 for banquets and 150 for cocktail receptions. Bartley Cavanaugh Golf Course (bartleycavanaugh.com) is right off the West Side Freeway in southern Sacramento. This golf course offers lakefront outdoor ceremony spaces; the ceremonies also have views of the course's fairways. On Fridays and Sundays, Bartley Cavanaugh hosts wedding ceremonies and receptions for a flat fee of $1,795 for six hours. This fee covers event setup, a wedding coordinator and reception table décor. This golf course has on-site catering and charges $27 per plate as of 2011; the catering staff serves the guests buffet-style. The Sacramento Garden Pavilion is in northern Sacramento, within five minutes of McClellan Air Force Base. As of 2011, Garden Pavilion charges $1,900 for nine hours. This package is for a ceremony and reception on Fridays and Sundays. For ceremonies, this venue offers an outdoor courtyard area with a fountain centerpiece. Receptions occur in the Garden Pavilion's ballroom, which seats 250 guests. Garden Pavilion's wedding packages includes buffet or sit-down catering, wedding rehearsal and a complimentary one-night stay for the bride and groom at Sacramento's Red Lion Hotel. For buffet receptions, the fee is $4.95 per person.